B. Balenciaga ($25 - $145; sephora.com) is Balenciaga’s newest perfume launch, described as a green woody fragrance with notes of Lily of the Valley, Violet Leaf, Iris Root, Cedarwood, and Cashmeran Wood. 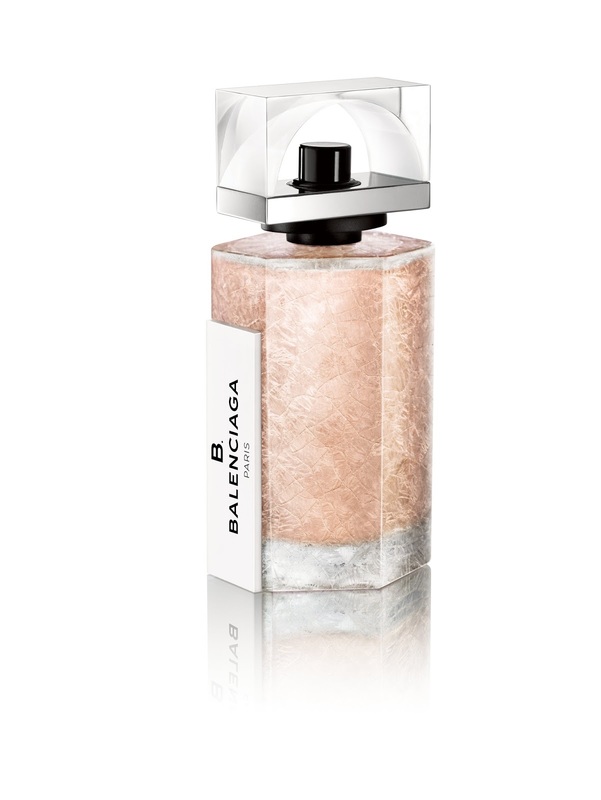 To me, B. Balenciaga is a woody floral, very green and fresh, feminine, quite sophisticated with an unusual dry down. B. Balenciaga opens up with fresh floral notes, a tad heady and a little too green and clean for my liking, a couple of which I can detect are the the lily and violet. I get quite a bit of the musk as it dries down, but the scent tends to get a bit synthetic smelling on me as it wears down. I think its quite a unique fragrance though, I liked it so much better on a strip of paper than on me. The dry down felt more creamy and less sharp than it did on the skin. The full size bottle is beautiful, very simple, but very nice and the fragrance is nice for fall through spring. Just be sure to try it on yourself( as opposed to one of those perfume tester strips) before splurging on a full size though.